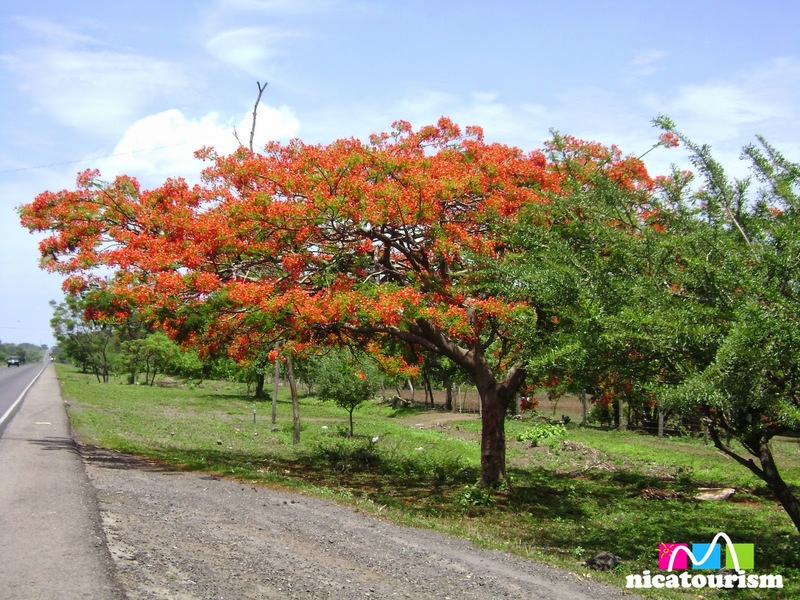 This time of year this tree, called Malinche, flowers into some of the brightest orange flowers you have ever seen. Actually, by July these flowers are almost gone so I wanted to share them with you. 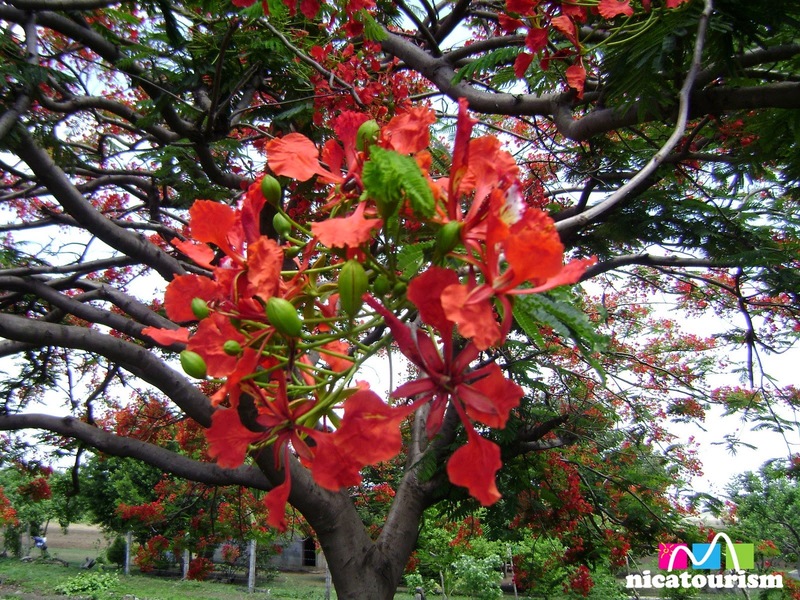 This tree, named the Delonix regia, is nattive to Madagascar but can be found in many parts of the world. You'll see a lot of them here in Nicaragua.